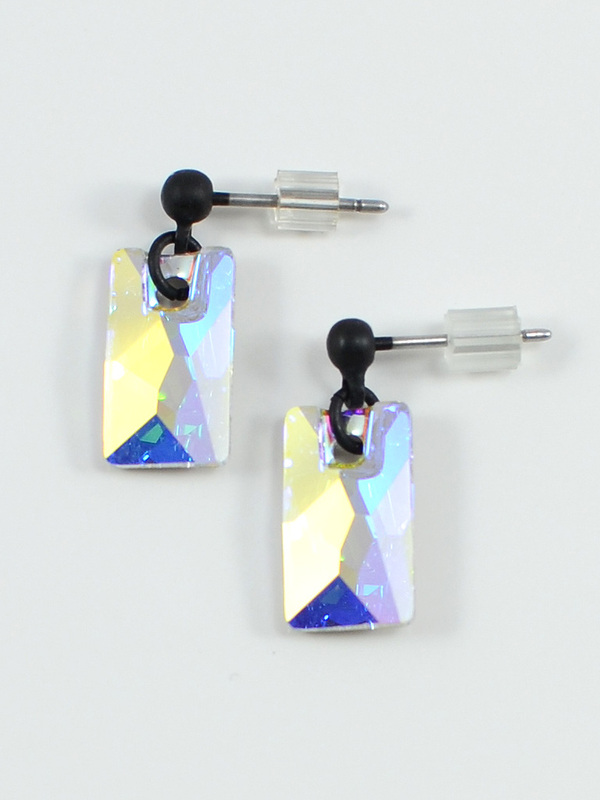 It's hip to be square when you wear these delicate matte black post earrings featuring sparkling 12mm Swarovski lochrose crystals in crystal. 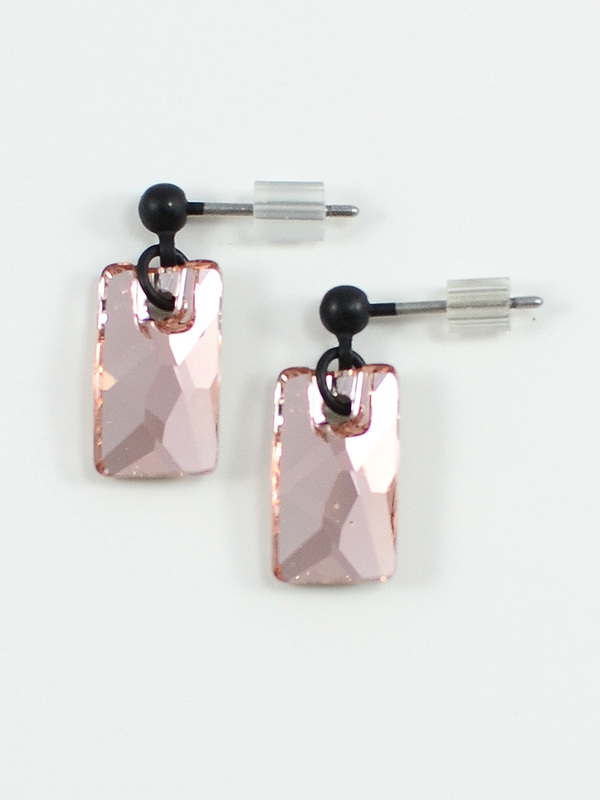 It's hip to be square when you wear these delicate matte black post earrings featuring sparkling 12mm Swarovski lochrose crystals in vintage rose. 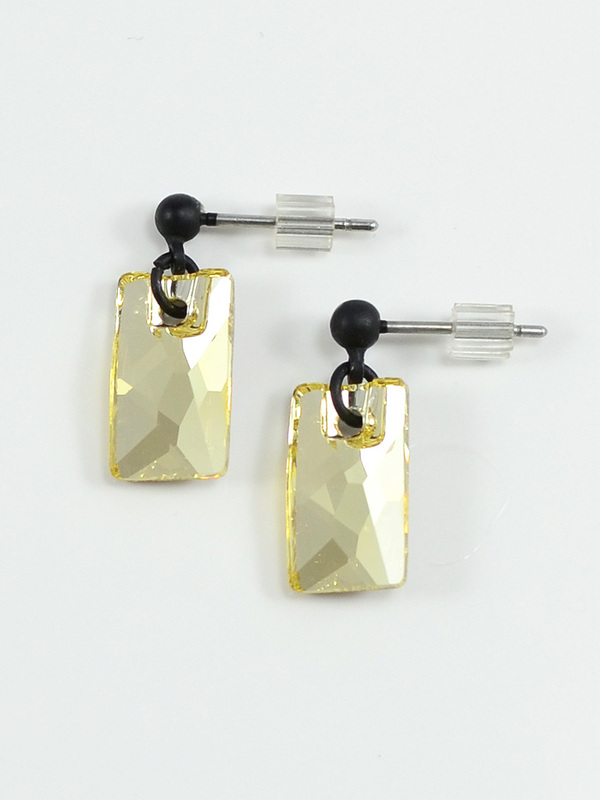 It's hip to be square when you wear these delicate matte black post earrings featuring sparkling 12mm Swarovski lochrose crystals in jonquil. 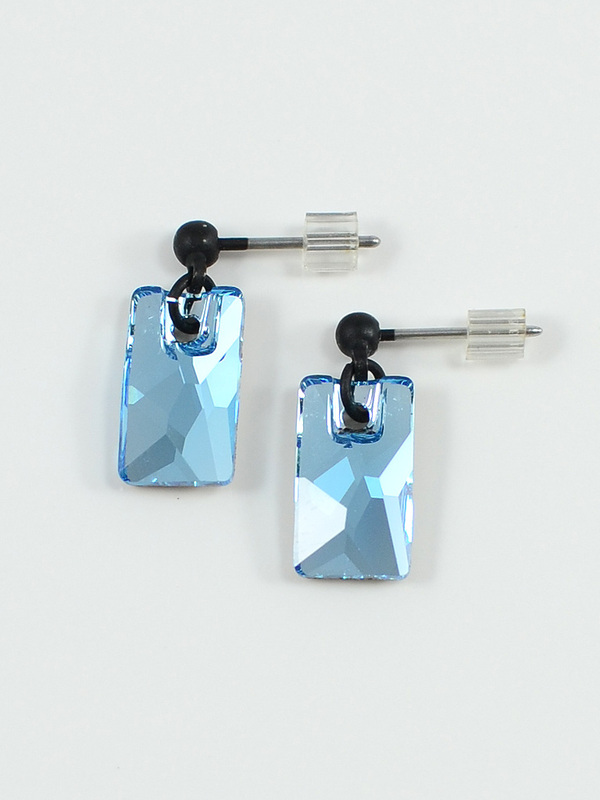 It's hip to be square when you wear these delicate matte black post earrings featuring sparkling 12mm Swarovski lochrose crystals in aquamarine. 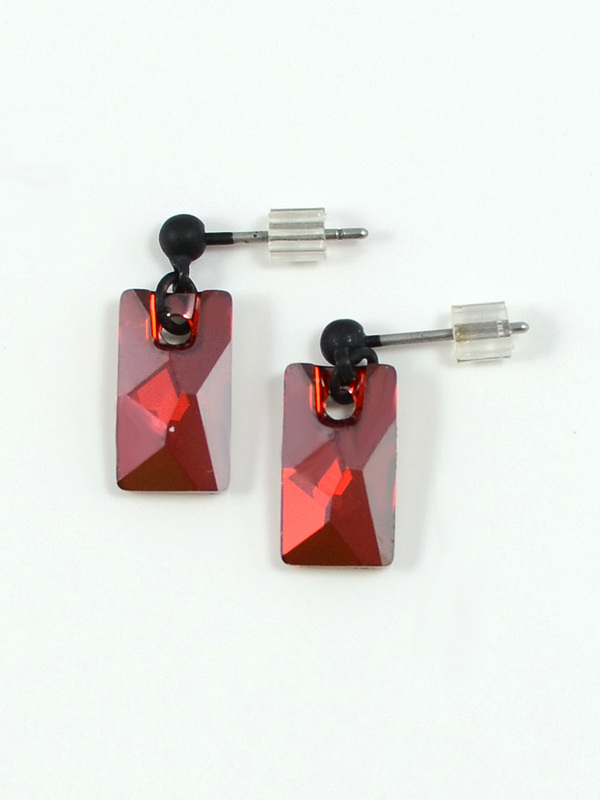 It's hip to be square when you wear these delicate matte black post earrings featuring sparkling 12mm Swarovski lochrose crystals in red magma. 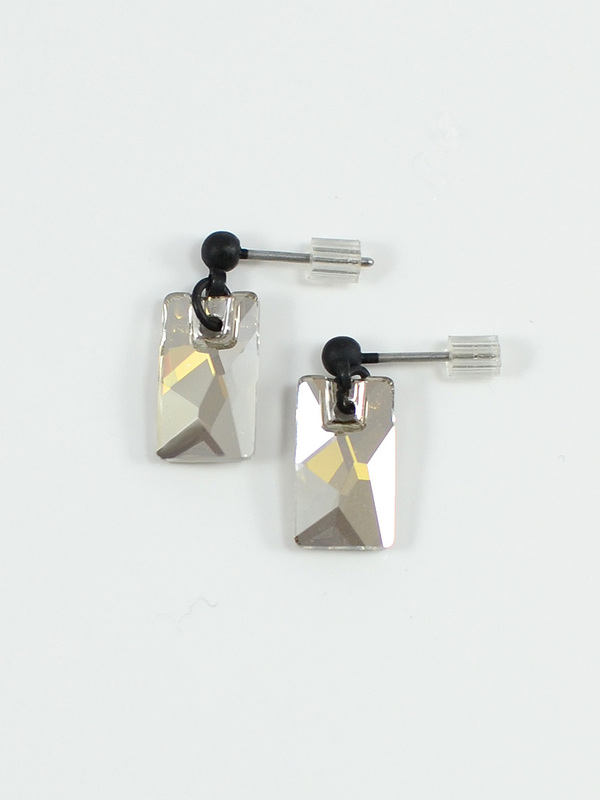 It's hip to be square when you wear these delicate matte black post earrings featuring sparkling 12mm Swarovski lochrose crystals in silver shade.